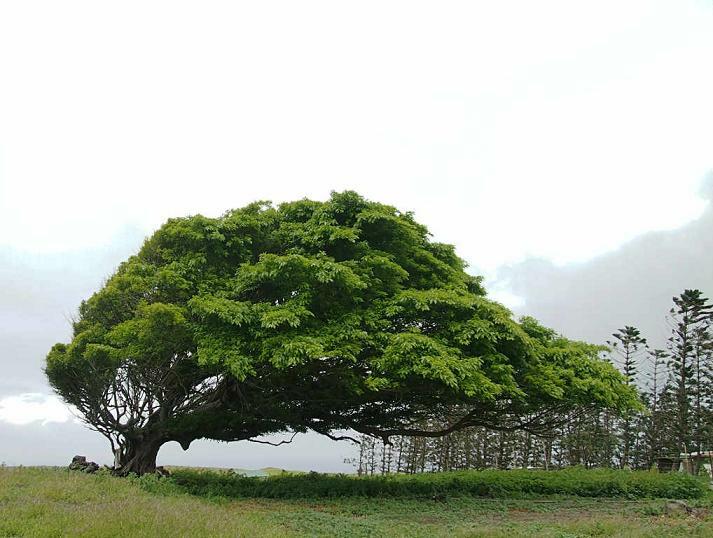 Ka Lae, also called South Point, is the southernmost tip of the Big Island of Hawaii, as well as the United States. It is underdeveloped and can only be reached via South Point Road, a 12 mile paved rough road leading from State Route 11 (Hawaii Belt Road). Because of its secluded location and inaccessibility, Ka Lae is not a well known tourist destination. 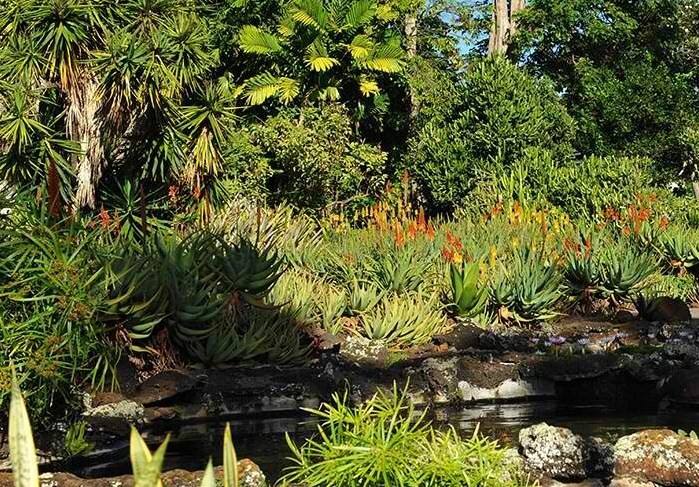 However, it offers unique landscapes and views, not seen in other parts of Hawaii. 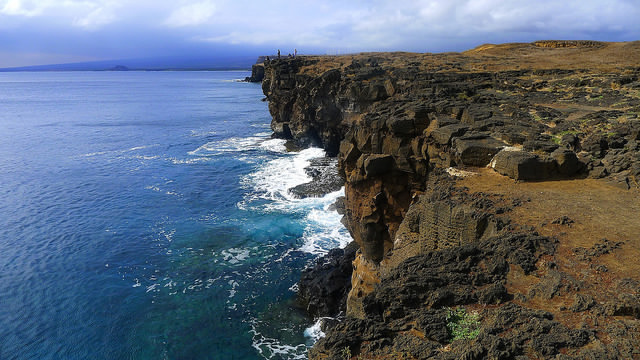 The land formations are characterized by rocky cliffs, steep lava ledges and wind swept vegetation. The strong winds in these parts cause some trees to become almost horizontal with their branches all growing in the same direction near the ground. While the blue waters are inviting, swimming and other water activities are not recommended here due to the very strong current, apart from the fact that the coastline are difficult to access. The current is infamously perilous that the locals even gave it a name: "Halaea Current", after a chief who was carried off to his death. Ka Lae is also considered an important historical site and is registered as a National Historic Landmark District under the name South Point Complex. 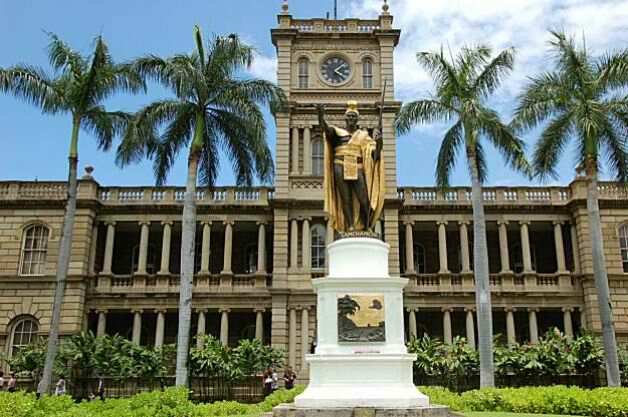 The area is known as one of the earliest Hawaiian settlements, where the Polynesians first landed being the closest land form to Tahiti. 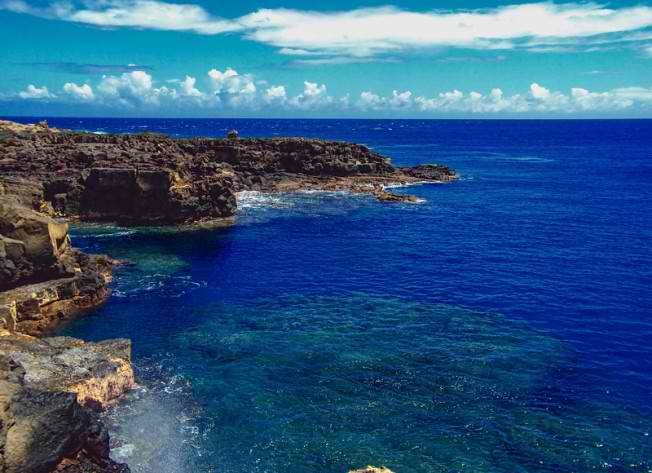 Ruins of an ancient Hawaiian temple (heiau) and a fishing shrine can be found in Ka Lae. Remnants of ancient Hawaiian fishing tradition can be seen here including the numerous holes drilled on the rock ledges used for mooring canoes. Ancient Hawaiians would tie their boats on these holes using long ropes then drift out to sea to fish without fear of being carried away by the strong currents. 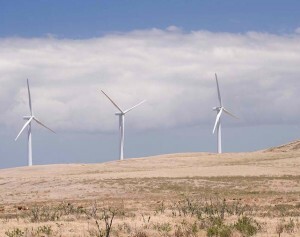 Taking advantage of the area's strong winds, a wind farm was erected in Ka Lae. Operated by Tawhiri Power, LLC, the wind farm supplies up to 20.5 MW of power to the island electricity grid of Hawaii Electric Light Company.